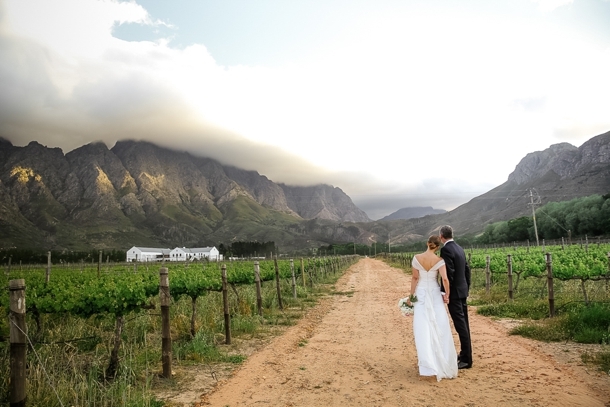 For a lot of people, when you think ‘South African wedding’, one of the images that immediately springs to mind is the beautiful Cape winelands… a bride and groom walking hand in hand among the vines, great food and wine… you get the picture. After all, our wine route is one of the most beautiful places on earth (not that I’m biased as a Stellenbosch alum or anything, but they so are). 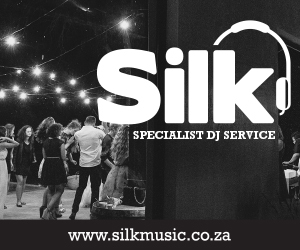 And yes, we’ve all been to winelands weddings before, but from time to time, when I hear couples say that they avoided estate venues just to be different, I feel a little bit sad. That’s like saying you went to Italy and avoided Tuscany, just to be different. 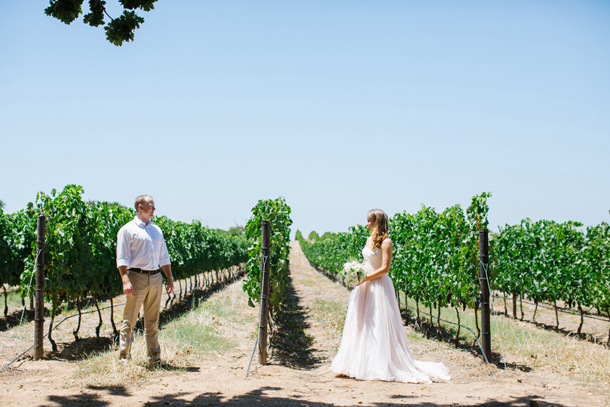 Not because we don’t have a wealth of other fantastic options, but because there are so many more reasons to consider a wine farm wedding than not. And so, since this month we’re celebrating everything vineyard, I thought it was the perfect time to round up my top ten of ’em. 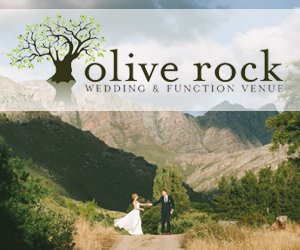 The first reason is the most obvious – the scenery at winelands weddings is inevitably breathtaking. And with wineries open in so many more places in South Africa, the choice is much wider – but wherever you pick, you’ll likely have a combination of lush green vines, rolling hills and mountains, and often beautiful heritage architecture as your backdrop. That makes for countless photo opps, awesome outdoor ceremony options, memorable views for the guests and – maybe best of all – less pressure on you in the decor department, since it’s quite acceptable to let a gorgeous venue speak for itself. 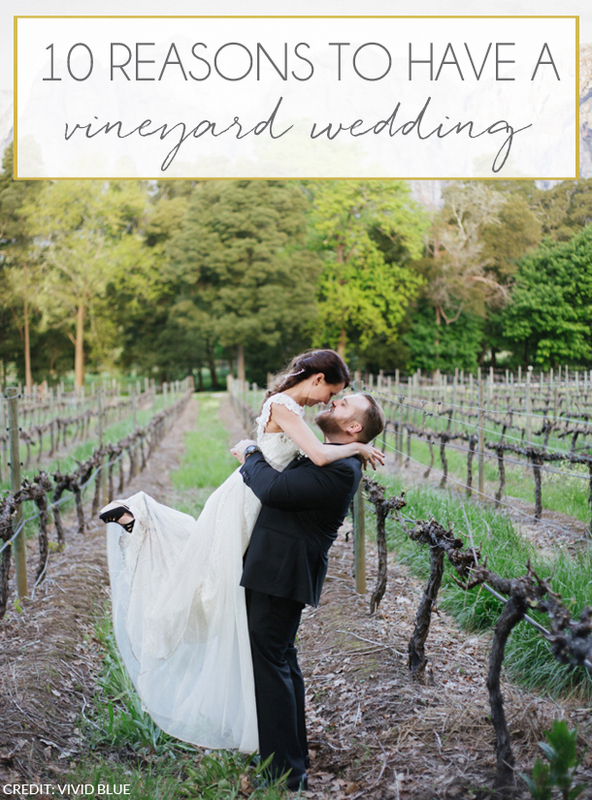 This one also kind of goes without saying – if you’re having your wedding at a winery, you’re going to be enjoying amazing wine. Most estate venues require you to serve their house wines, but frankly, is there anything better than drinking fine wine in the place where it was grown? In South Africa, most estates also have restaurants or in-house catering and the standard of the food is fantastic – one reason why so many international tourists flock to the wine route each year. So you know that your guests are going to have a five star experience as they eat, drink and watch you be married. In the old days, you got ready at home, had the ceremony somewhere else (usually a church), had your reception at a third location, and then set off for the first night of your honeymoon, tin cans rattling on the road behind you. And while, of course, you can still have a multi-site wedding, most couples these days prefer the convenience of a venue that offers everything in one place. 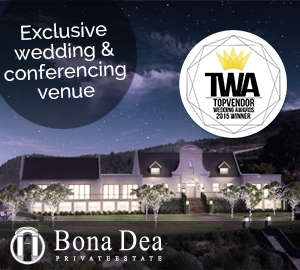 That’s just what most wine farms have to offer, so you never need go more than a few steps between a sumptuous suite for morning preparations with your bridesmaids, ceremony area, reception, and honeymoon suite. 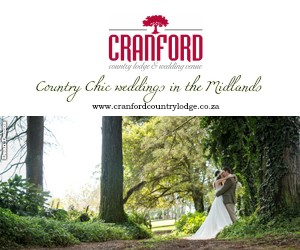 Speaking of on-site advantages, as great as the weather is in our beautiful country, rain on your wedding day is always a possibility. Having it on an estate usually has a built-in Plan B (or several). 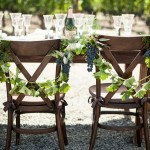 If the sun is shining, your outdoor ceremony will be glorious. 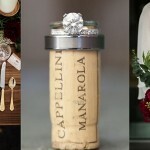 If it isn’t, your guests will be warm and cosy, and they’ll still be somewhere beautiful and charming, whether its a cellar, a vault, a chapel or a manor house. So that’s one less thing to worry about. 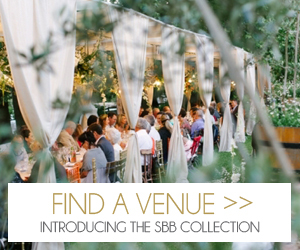 The ‘feel’ of a winelands venue is hard to duplicate, and they mirror the eclectic tastes of many modern couples. 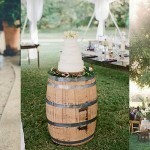 You’re on a farm, in nature, and often surrounded by natural textures like wood, fruit and foliage, so nature-loving brides and grooms will feel at home, and it’s easy to play that up with gorgeous rustic decor. 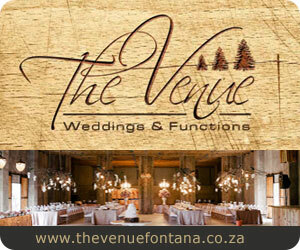 But wine farms (unlike some other farm venues) also have that undeniable elegance, the edge of formality and chic. It’s the best of both worlds, really. 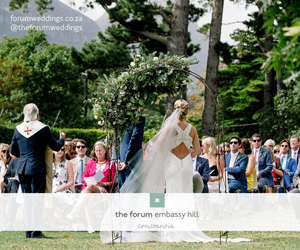 Weekend destination weddings are especially popular at the moment, and the winelands are absolutely perfect if this is what you have in mind. There’s tons for guests to do both before and after the big day, whether it’s organised by you, or on their own. Bus everyone around on a wine tour, host a luncheon, or head to a neighbouring farm for a morning-after brunch or braai. It’s a great way to make sure you spend quality time with all your family and friends, since the day itself flies by! It’s also a great way to show off South Africa’s charms to your foreign visitors. Accommodation in and around the winelands is plentiful, which makes it a pleasure for your guests, whatever their budget. Most estates will have enough accommodation on the farm itself for the bridal party and immediate family, and you should be able to negotiate group rates at nearby hotels and B&Bs for your other guests. For those wanting to splash out (or take advantae of the exchange rate), there are many award-winning, luxurious boutique hotels. And let’s not forget holiday rentals – some of my happiest memories have been sharing cottages with my university friends over wedding weekends, an option which is often both budget-friendly and rich in quality time. 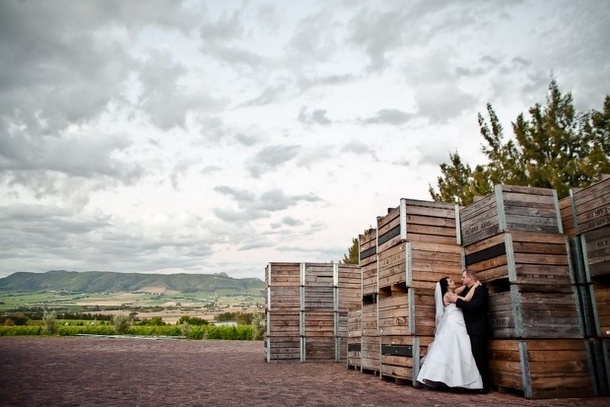 Here’s one you may not have thought of – wineries are great venues if you want to return in years to come. 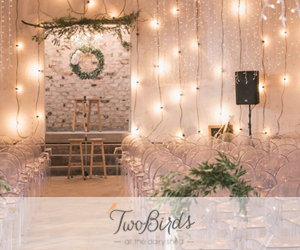 Whether it’s for a lunch the next time you’re in the area, a weekend stay, or a full-scale vow renewal, every time you visit the farm where you started your life together it’ll feel like ‘your place’. And you don’t even have to travel – just crack open a bottle of the estate’s finest, and you’ll be transported back to the happiest of days. 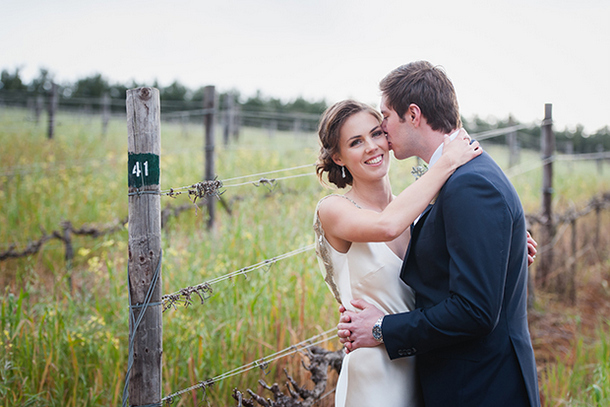 Finally, and perhaps most compellingly for me, it’s the ‘vibe’ that a vineyard wedding has. A mix of romance, serenity, sophistication, relaxation and enjoyment. I mean, it’s hard not to have a good time when you’re surrounded by wine, right? 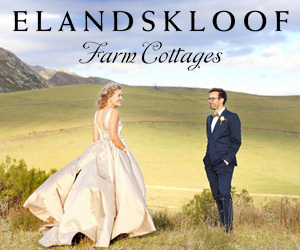 ;) I also love the feeling of intimacy that wine farms enjoy – even for those close to Cape Town city, just head up a long tree-lined driveway it feels like you’re miles out in the country. Your own little world, for your own Big Day.